We’re not just painters. We’re skilled craftsman with years of painting experience. Paint is everywhere and it’s easy to go unnoticed….unless its a poor job. Our team deliverers amazing results on every project. Exterior paint not only beautifies, but it also protects and preserves. 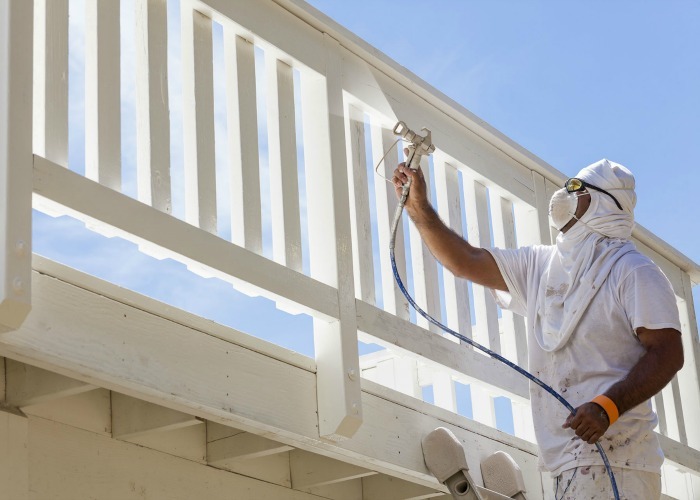 Whether the vision you have for your home’s paint includes a restoration or a transformation, we can neatly and efficiently brighten your property with fresh color. Beyond the ascetics paint offers, it is necessary to seal your home from the wind and weather. The harsh southern climate and strong UV rays can break down unprotected surfaces outside. 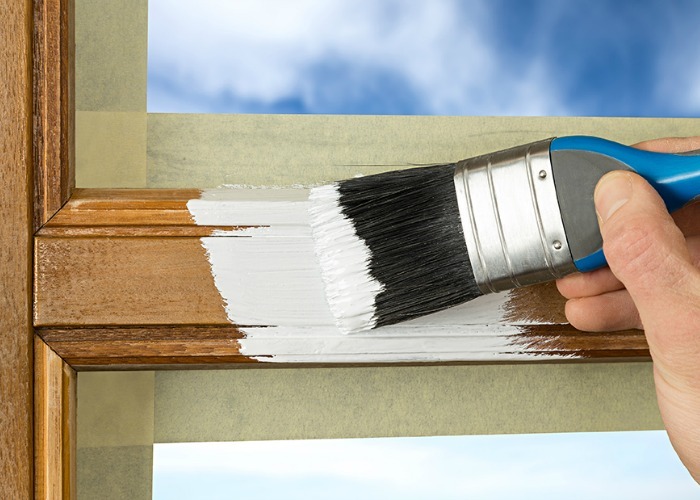 Fresh paint acts as a layer of protection to prolong the structural integrity of your property. In the Hilton Head area, Fountain Painting has worked on exteriors from large estates to modest homes, and everything in between. 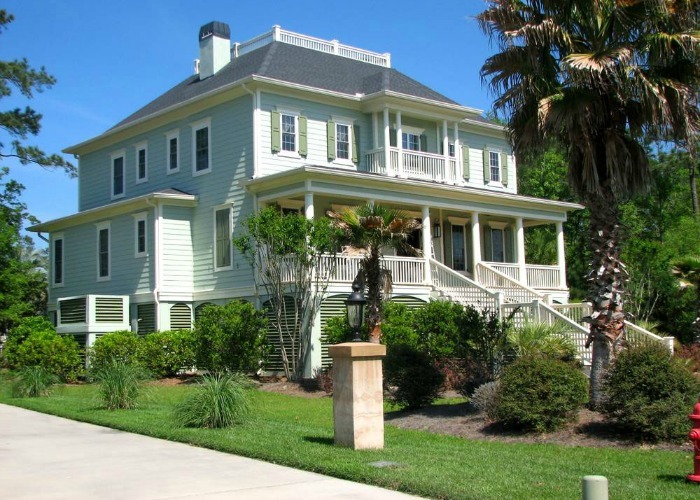 We can do full repainting jobs or simple touch-ups, and have extensive experience with older homes here on Hilton Head Island. Like much of the Lowcountry, the Island is a combination of the old and new. Older, vintage homes stand alongside new residential structures. It takes flexibility, skill, and up-to-date knowledge of the latest techniques and products to properly paint residential exteriors. A professional, top-quality paint job will immediately improve the value and curb appeal of your home. 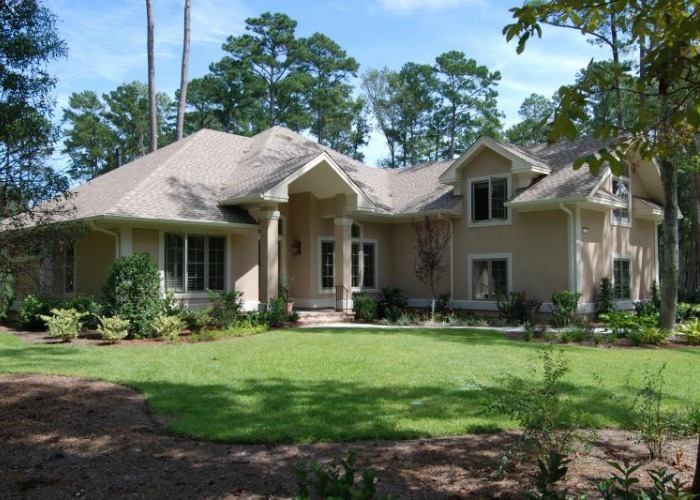 Hire us as your Hilton Head exterior house painting company. Our in-depth knowledge and proven track record will completely change your next painting project into an incredible work of art. We are experienced in painting existing homes and know how to treat our customers and their property. 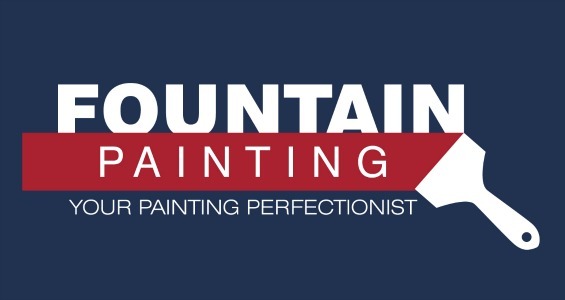 There are many choices out there, which is why we work hard to be the best choice when it comes to choosing your next painting contractor. There is a big difference in how a contractor can paint a newly constructed home verses an existing home. We take care to cover walkways, shrubs, and decks. We have the tools and knowledge it takes to be unobtrusive and care for your investment. Many painters prefer new construction because they do not have the skill or patience to do an outstanding job and are looking to make a quick buck. We’re Painting Contractors You Can Trust! Fountain Painting provides an exceptional painting experience for all of our clients and every project receives 100% of our attention.